Become a naturalist and explore the region’s great outdoors! 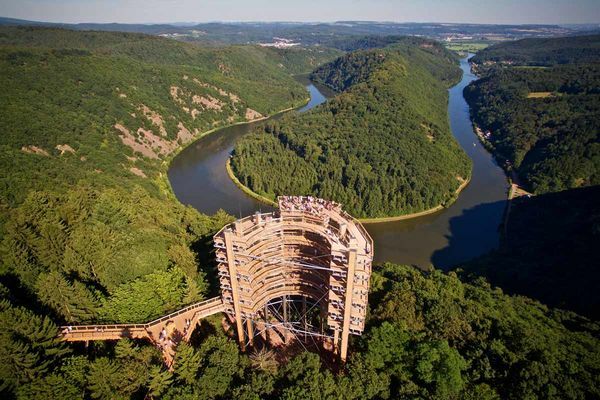 Cycling, hiking, canoeing or boat tours on the river Saar: Try hiking trails that particularly appeal to children, with lots of things to see on the way and not a moment of boredom. 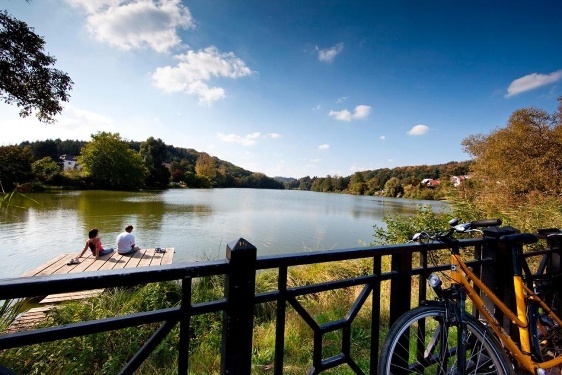 Likewise, you’ll find numerous cycling routes that are very suitable for shorter legs.